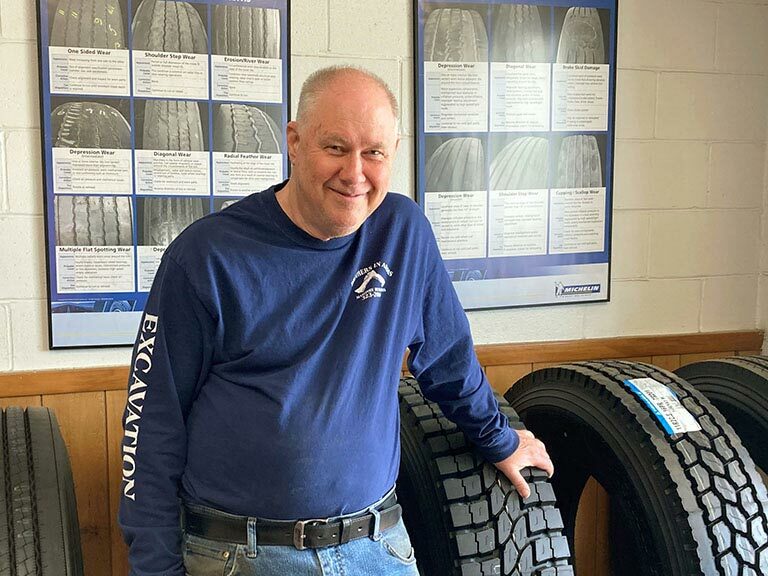 It is my goal to make sure all of us at Bangor Tire treat each customer fairly and we go out of our way to exceed their expectations. You will find me at both locations but my office is located at our commercial division in Hermon next to Dysart's. If I can help you set up a commercial account or answer any of your questions do not hesitate contacting me. I'm all about customer service and managing our consumer location on Market Street in Bangor. 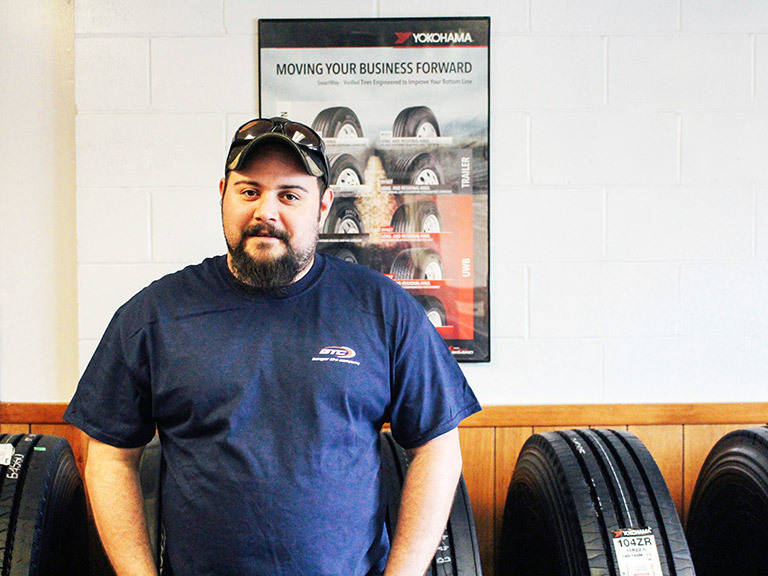 I make sure all appointments, tire ordering and services run smoothly, ensuring our customers are treated fairly and get the service they deserve, and have come to expect. If you have any questions, do not hesitate calling or emailing me. 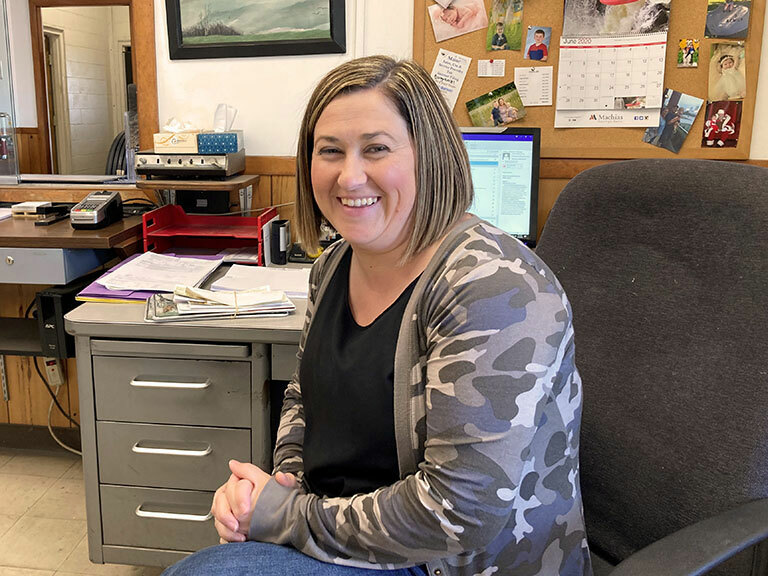 I work in the administrative division so if you have any questions regarding billing or invoices you can reach me at 207-945-6431 or email me. I work the following counties: Southern & Central Penobscot, Washington, Hancock & Waldo County. You can reach me at 207-944-4473 or email me. I do inside sales and account management. If you are interested in working with us do not hesitate calling me at 207-735-1628 or email me. I do inside sales and I'm the shop supervisor. 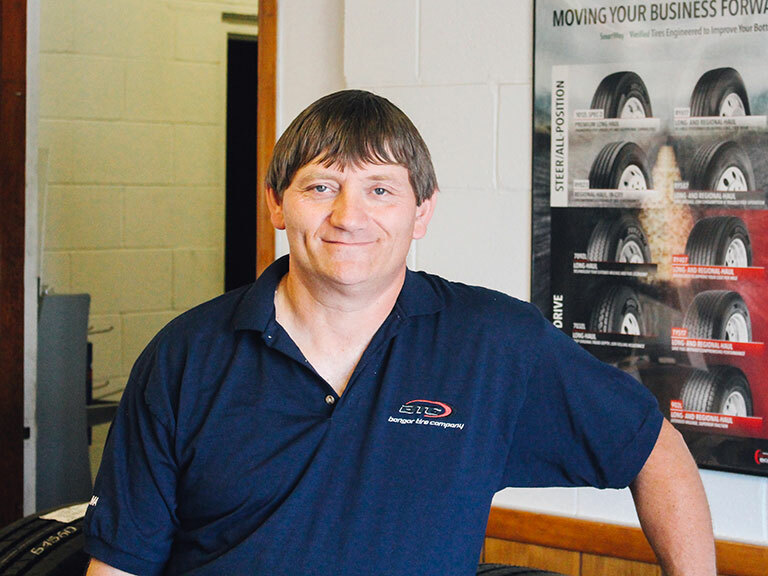 I look forward to assisting you with your commercial tire needs. You can reach me at 207-735-1628 or email me. I work the following counties: Aroostook and Penobscot County. You can reach me at 207-521-4577 or email me. I work the following counties: Somerset, Piscataquis, Franklin, and Oxford. You can reach me at 207-944-2288 or email me. 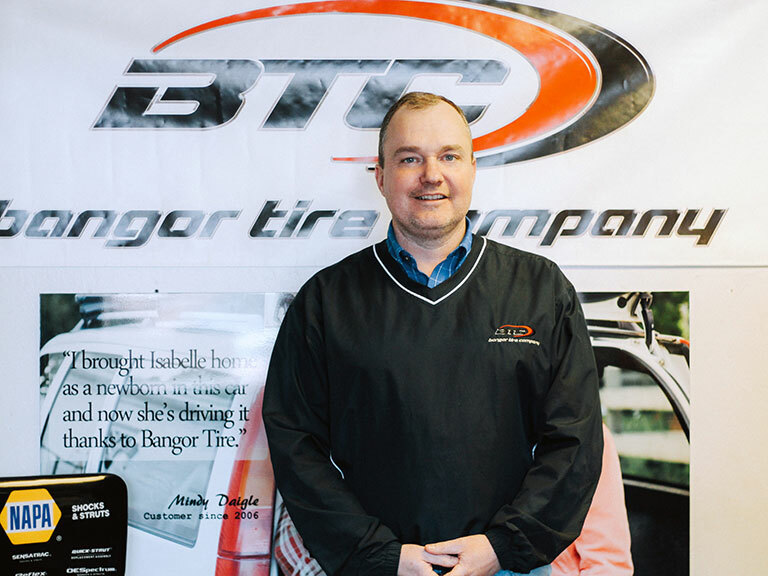 Bangor Tire Company, Inc. opened its doors in 1927 taking over the operation of a B.F. Goodrich Company store located on Franklin Street in Bangor. We initially sold just Goodrich Tires and Willard Batteries. As time went on we added major appliances and a line of generators to our product offerings. In 1970 it was time for us to move to a more up-to-date location moving us to 35 Market Street, where our Consumer Division is today. At this time we shifted our direction of sales to the transportation industry and industrial users. With the steady increases in the tire and automotive services we discontinued the Appliance and Generator Divisions during 1983. 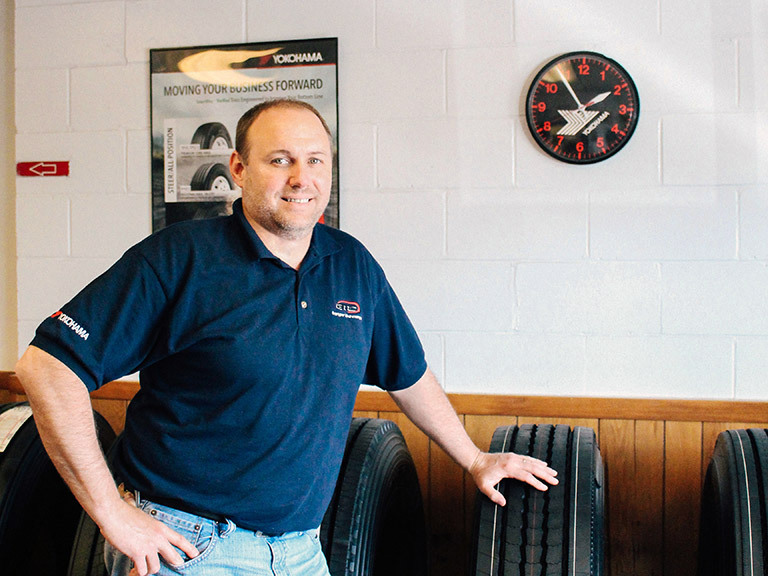 We continued to grow and found there was a need for commercial tire service and sales. So in the fall of 1999 we rented 2.5 bays at the end of the Bangor Truck & Trailer building in Bangor. As this division of our business grew it required us to move into a building with more space to accommodate our commercial customers. In 2002 we moved to our current 6 bay unit with a warehouse on 514 Coldbrook Road next to Dysart's.